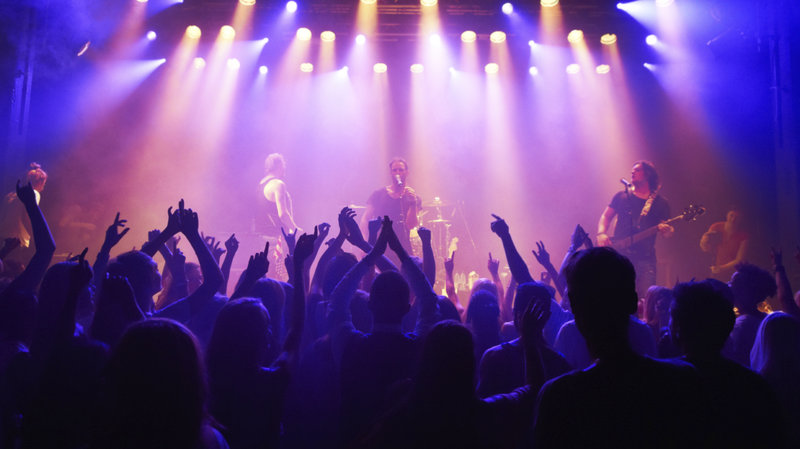 Sound Travel partners with event organisers to create packages that include official tickets and hotels. Our packages are often available when tickets for events are sold out. With over 25 years experience in travel, events and ticketing we know our market and what makes the perfect ticket inclusive travel experience. Please note we do not sell tickets on their own, only packages that include a ticket.